A primary school has had it can’t even afford to replace broken playground equipment because of a budget squeeze. 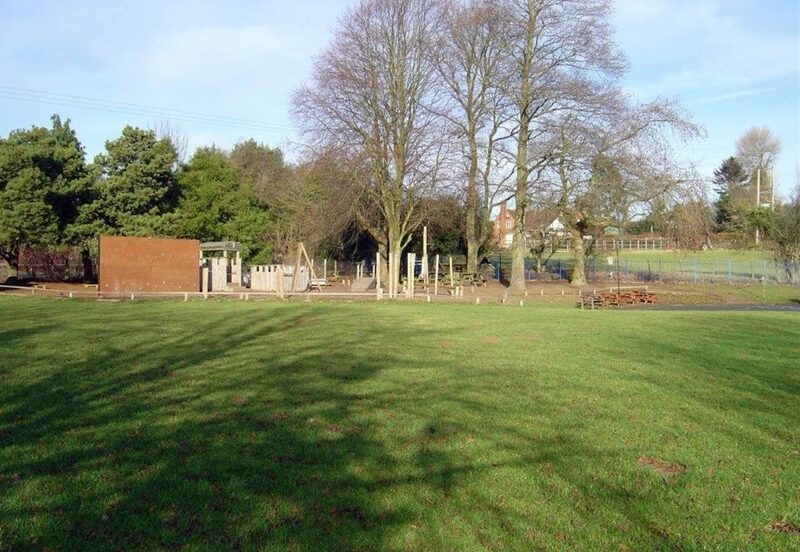 Bosses at the school near Kidderminster say that any funds from the £20,000 appeal will be used to pay for maintenance and new play equipment. Jolanda Simmonds, headmistress of the school said that she and her staff receive a smaller budget compared to other schools in the area because they only have 94 pupils and have to spend 90% of their budget on staffing. She said: “We’re a small village school. “It’s hugely frustrating. There are lots of time I wish I had a magic wand. “It’s the most challenging time in my career that I can recall in terms of funding. 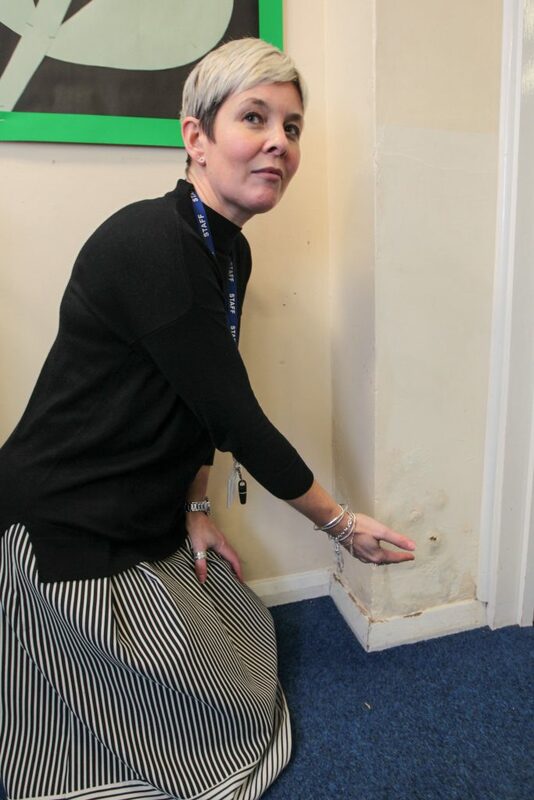 She said that because of the budget squeeze, the school hasn’t been able to replace broken playground equipment or even refurbish rooms with mould growing in them and can’t even afford to get new climbing frames. 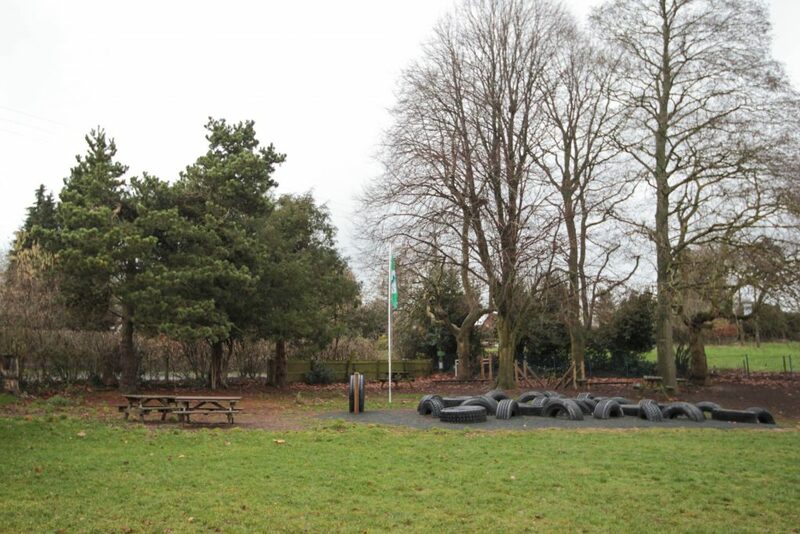 Jolanda added: “The pupils have asked for things like new playground equipment which we’ve had to fundraise for. It’s disappointing when we have to say no and take down old equipment and have to fundraise to replace it. “Funding is being squeezed all the time. Because we’re a small village school we feel the pinch a bit more. “Because we’ve got fewer pupils than some larger schools we don’t get as much as money. “We’ve got an old building so trying to maintain it isn’t something we’ve been able to do. Jolanda said that the school have launched the crowdfunding campaign in an effort to raise funds for badly needed repairs. 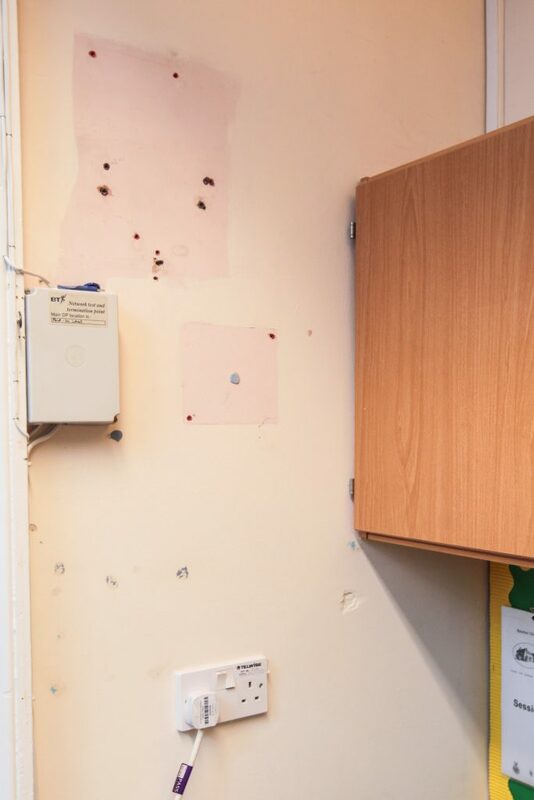 She said: “We want to be in a position to do our best for the building but also to be able to provide a first quality curriculum for all of our pupils. “I feel hugely frustrated that we can’t do these things because we don’t have the funds. 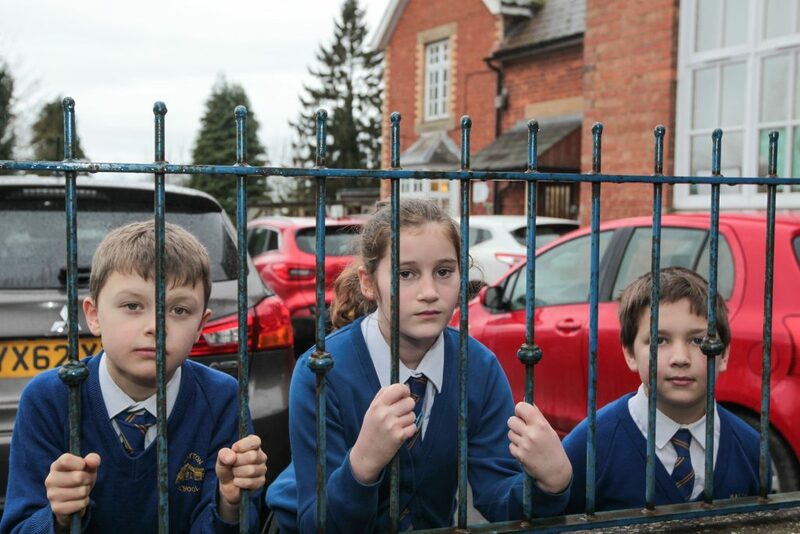 Councillor Marcus Hart, Cabinet Member for Education and Skills, said: “Significant financial pressures within education is a national issue that the majority of local authorities, including Worcestershire, are continuing to experience. The County Council has, for a number of years, been a key member of the F40 Group which represents the lowest funded local authorities. “Schools in Worcestershire are allocated a budget share based upon the Department for Education’s National Funding Formula parameters. Allocation of funding for schools will depend on a number of different criteria such as pupil numbers, deprivation statistics and low prior attainment levels.